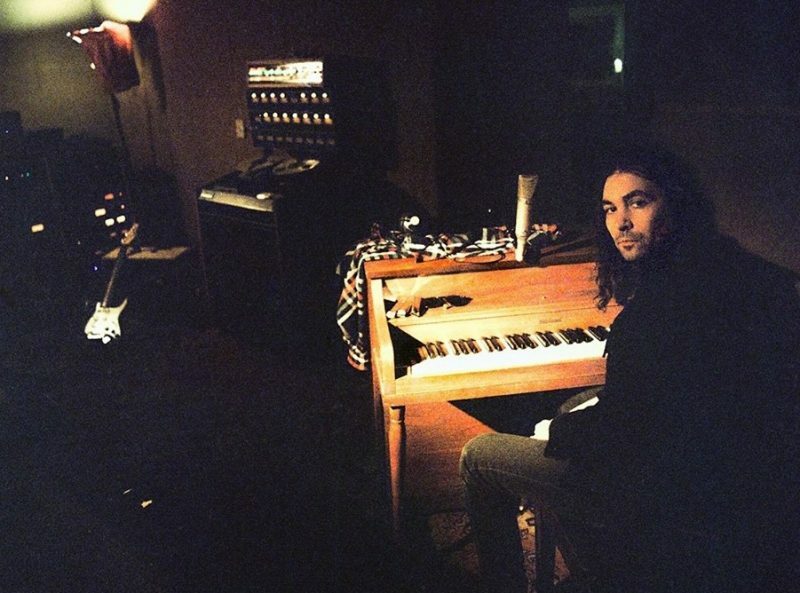 Just in time for tomorrow’s Record Store Day acclaimed songwriter Adam Granduciel reports back with new material from his band THE WAR ON DRUGS. The epic 11-minute Thinking Of A Place arrives in the form of a 12-inch single (while being split into two parts). It’s a hypnotic and floating piece of dreamy delicacy that also marks a first teaser of the follow-up to 2014’s critically praised Lost In The Dream album. Turns out the Major Label deal doesn’t affect the quality of Granduciel’s band. Thank god! You can stream it right here.